Artwork doesn’t have to live in frames. You can hang artwork quickly and easily with a small nail and a bulldog clip. In our podcast, we talk about highlighting the main purpose of each room. In living rooms, it is all about entertaining and having great conversations. Greenery is a great way to breathe life into the room. It also has a calming effect and makes the room feel comfortable and welcoming. 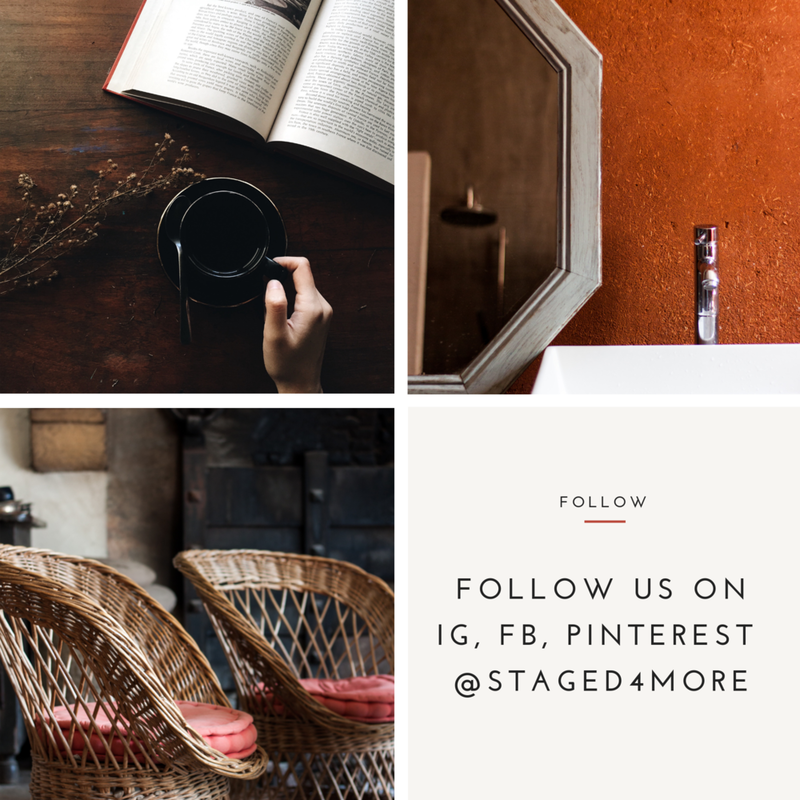 In a recent home staging webinar, I talked about homeowners often may not have matching nightstands. This is a great solution if you don’t own matching nightstands. Trays are not just for breakfast in bed. It is also a great catch-all and organization tools. WHAT DID YOU THINK OF THESE TIPS? DO YOU HAVE ANY STYLING TRICKS TO SHARE? SHARE THEM IN THE COMMENT SECTION BELOW. PS. 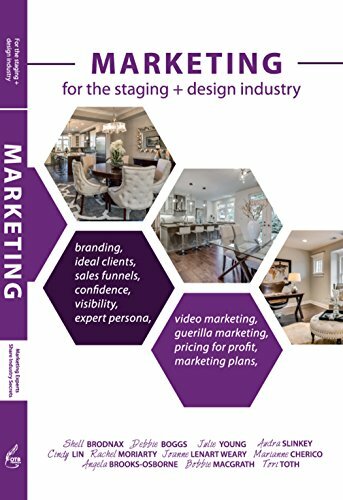 JUST CURIOUS… IF WE WERE TO MAKE A HOME STAGING OR STYLING COURSE, WHAT WOULD YOU WANT TO LEARN MORE ABOUT?